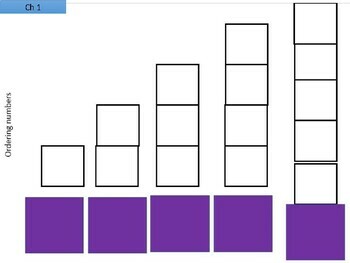 I use these boards as an active engagement for gomath before I send them off to their seats to do it independently. 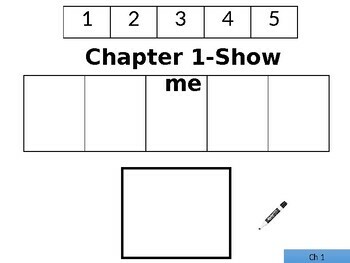 Students will work together on the carpet first, and then when they show an understanding I will send them to work independently in their books. 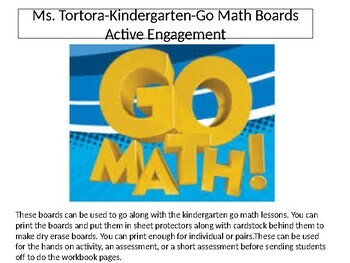 I put these in sheet protectors and each partnership gets one board so they learn to work together and take turns. 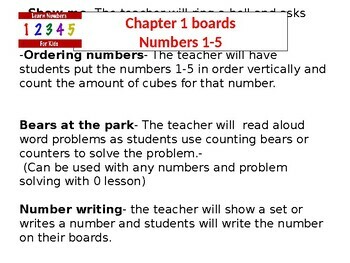 These could also be projected on the board to post problems for math talk at the end of a lesson.